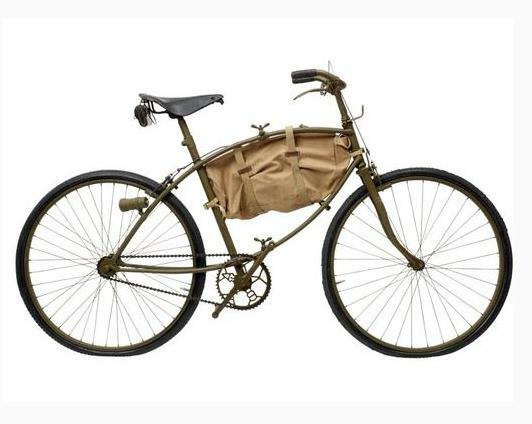 During World War I cycle-mounted infantry, messengers and ambulance carriers were extensively used by all combatants. Cycles were light, quiet, and unlike the horse, did not require feeding. They were normal roadsters with front carriers and rifle clips, an inflator pump and puncture repair outfits. In World War II cycle use in Europe was limited mainly to messenger duties and to supplying folding bicycles to paratroopers as the armed forces dropped bicycles out of planes to reach troops behind enemy lines.